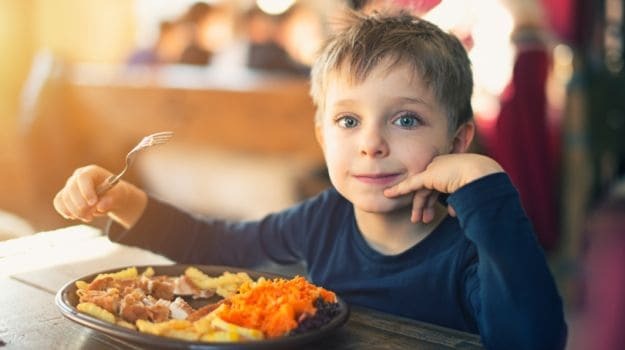 Kids Recipes- Getting your kids to eat healthy can be a real challenge. So how do you get those fussy little eaters to enjoy their meals? Whether your kids are adventurous eaters or are going through a picky phase, you'll find plenty of vegetarian recipes here to choose from. Making sure your children get the right nutrition is very important and these power packed food will give you just that. Try our 11 super-tasty child friendly veg recipes. These will soon become a family favourite. 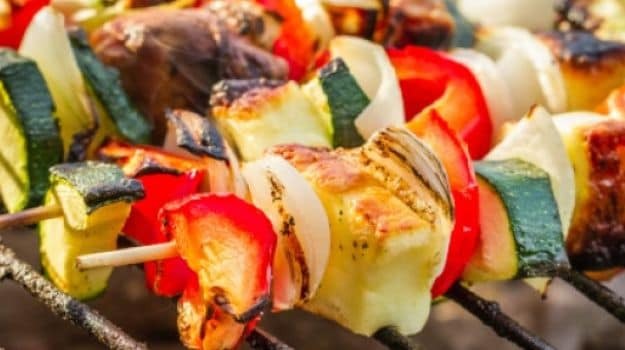 Cottage cheese, bell pepper, onions and zucchini marinated in a variety of spices can be grilled on a tandoor or in an oven and served with yogurt dip. 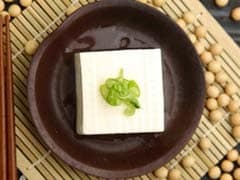 Delicious, cheesy and full of flavour, this snack can be your most favourite pick for a house party. There's no need for fast food when you can get warm mouth-watering cheese in your own home. 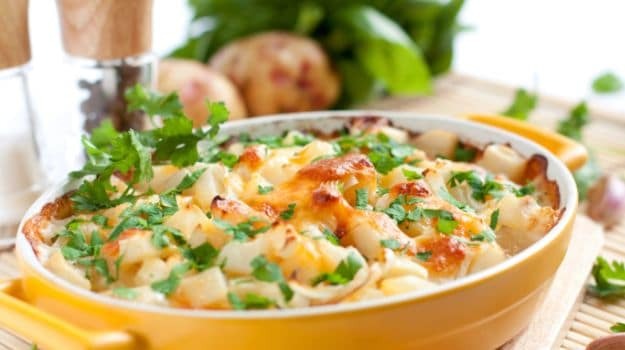 A medley of vegetables is baked to perfection in cheese and white sauce. Total indulgence! 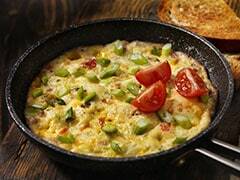 Great as a side dish on a main course or as a healthy brunch or lunch option. 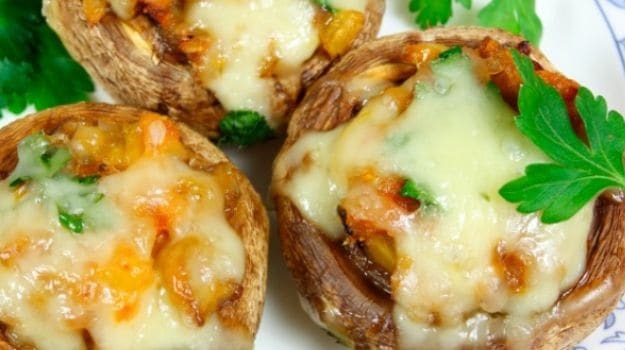 Topped with a delicious mixture of diced onions, bell pepper, dates and cheese, mushroom caps are baked and sprinkled with garlic chips. 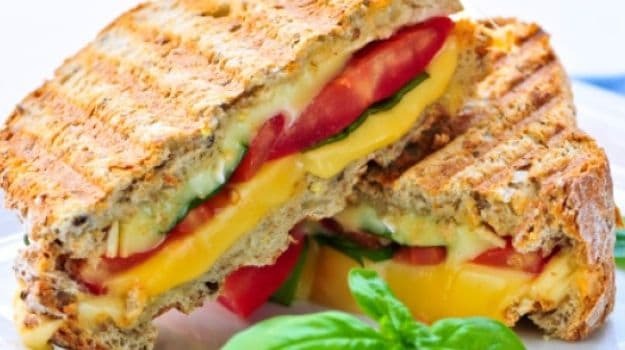 These are cheesy, healthy and extremely easy to prepare. A benchmark of good Italian cooking and a children's favourite. Pasta Con Pomodoro E Basilico has a handful of juicy cherry tomatoes cooked in basil and olive oil and is the most basic and simplest type of pasta. 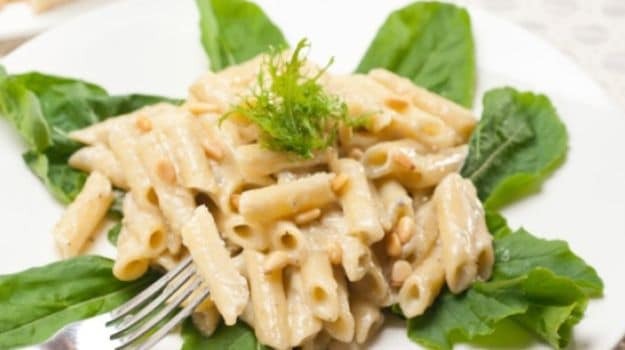 Simple, basic and easy to prepare, this pasta is the benchmark of Italian cooking. The kids will absolutely love this splash of colour across their plate. Tomatoes, spring onion, cucumber and radish packed in a thin tortilla. 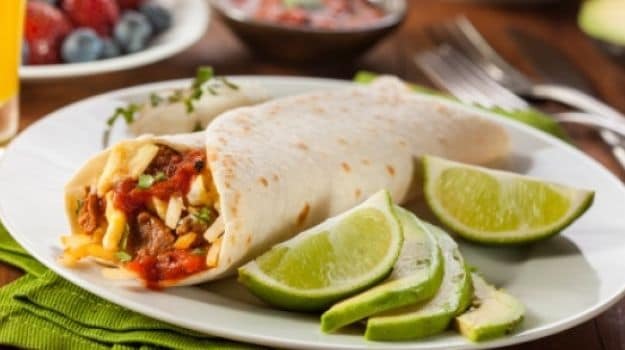 Crisp tortilla wraps stuffed with flavorful cottage cheese and tangy salsa. 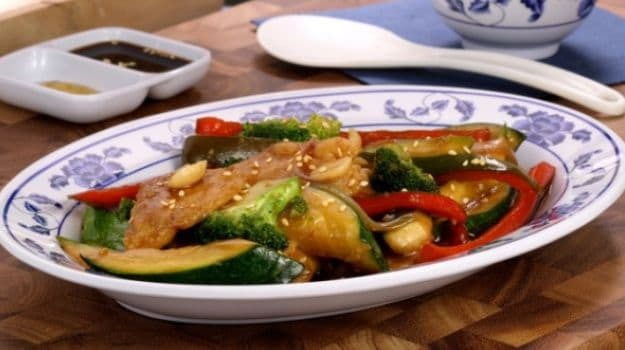 Crisp bread crusts weaved in beautifully with stir fried spring onions, broccoli, cauliflower, carrots and snow peas. This bowl of healthy yet delicious vegetable bowl is sure to make your kid fall in love with veggies. The popping Middle Eastern flair is hard to miss. Kids will love this meal of balanced vegetables , bread and creamy sour cream and tahini sauce. 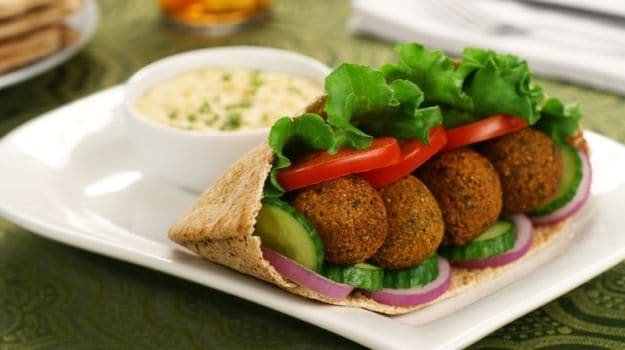 Comments Falafel is a popular Middle Eastern snack. A whole lot of broccoli means a whole lot of calcium for your tiny one. This traditional method of cooking pasta requires olive oil, chilli and a whole lot of cheese so that the broccoli seems a treat. 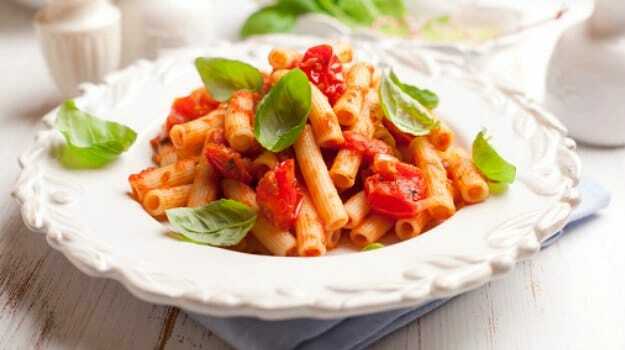 Spicy pasta made the traditional way. 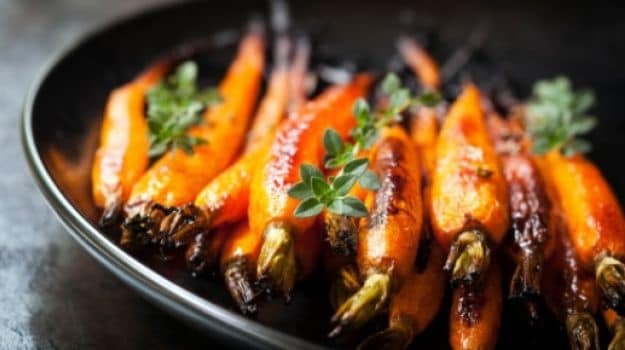 Long strips of carrot drizzled with olive oil and baked to perfection. A healthy snack to relish as fries, packed with nutrients. Brushed with chilli oil, bread slices are stuffed with grilled crunchy broccoli and served with a zesty spring onion relish. Healthy, delicious and packed with nutrients. This sandwich has everything that your kid would need. Grilled veggies makes this pizza recipe packed with nutrition and the layers of pizza sauce topped with cheese makes it a sumptuous meal. This one is surely a delight for kids. 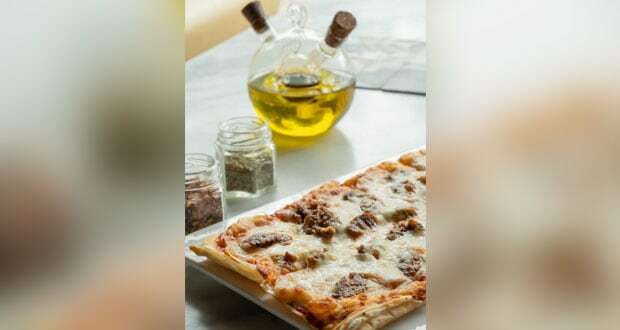 A classic Mediterranean pizza recipe, filo pizza is a delicious bake of healthy veggies and oodles of mozzarella cheese spread all over. No more fretting over what to cook for the finicky kid! Cook up these delicious recipes packed with all essential nutrients.